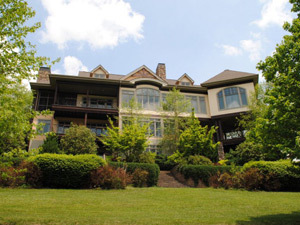 Click to browse all current available Homes in Boone NC. Click to browse all current available Blowing Rock Homes. 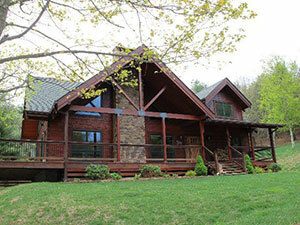 Click to browse all current available Ashe County Homes. Click to browse all current available Homes in Jefferson Landing Subdivision. Need a professional to assist you with your Blowing rock real estate needs, let Josh Johnson be of service. Whether you are looking to list or buy a property, having the right realtor is key, and Josh has experience as both a buyer’s and seller’s agent. You can browse all of the High Country MLS properties right here on this site! Just think – you could be a couple clicks away from finding your dream home. Start your search today, and call Josh Johnson at 828-406-4495 with any questions you may have – he’s ready to start working for you! Josh Johnson is here to show you the beautiful Blue Ridge Mountain real estate that exists in the High Country. I am very knowledgeable of these areas and would love to show you around and assist in your next home or land purchase. We have lovely cabins surrounded by exquisite natural beauty and an abundance of large acreage, depending on what you are looking for. Contact me to get started today!